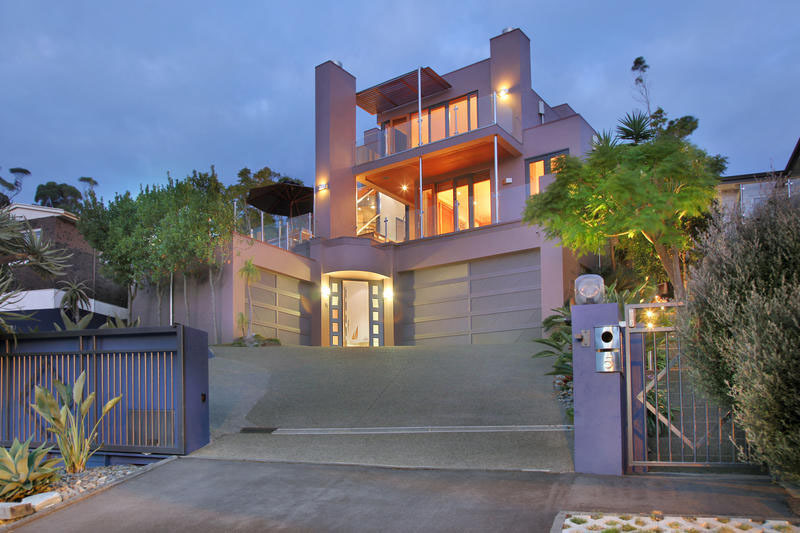 Located at 5 Waitara Road, St. Heliers, Auckland, New Zealand is a unique luxury home overlooking Glover Park with sea views. 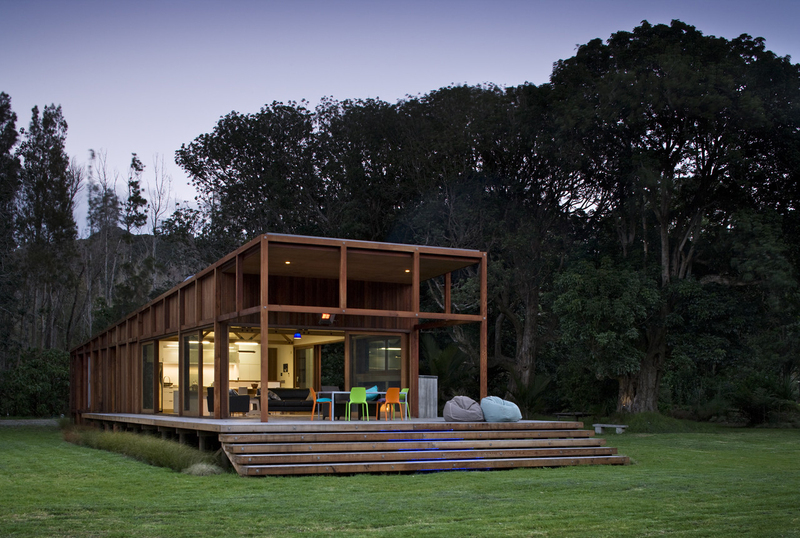 This secluded solar-powered modern timber house on Great Barrier Island, New Zealand is nestled in a beautifully private setting surrounded with trees. 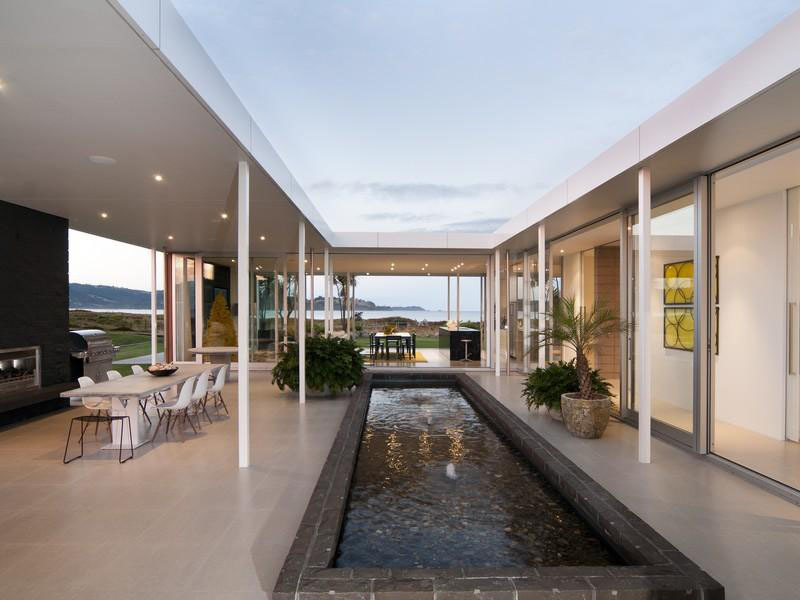 Hataitai Home is a modern residence located in Wellington, New Zealand with spectacular views of Evans Bay, Shelly Bay, and the Tararua mountain ranges. 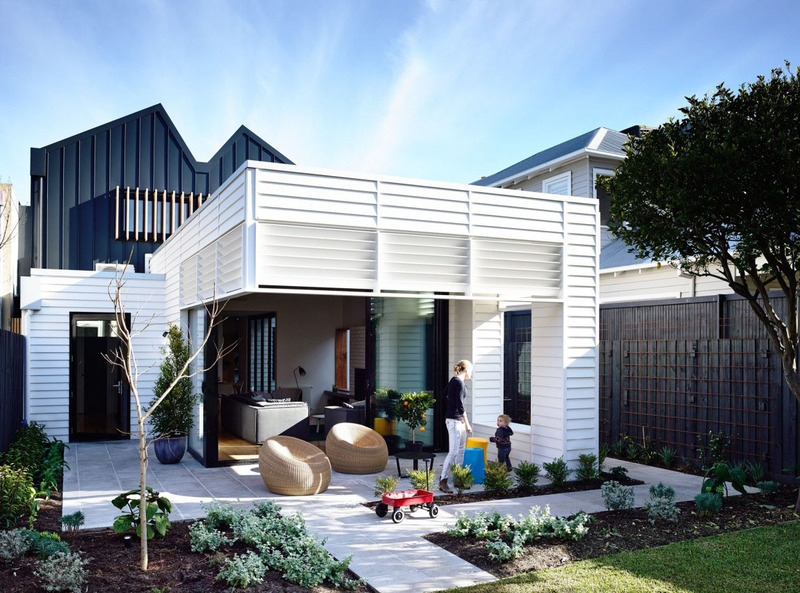 This cozy residence located in Sandringham, a suburb of Auckland, New Zealand is a fun, energetic home with lots of colours. 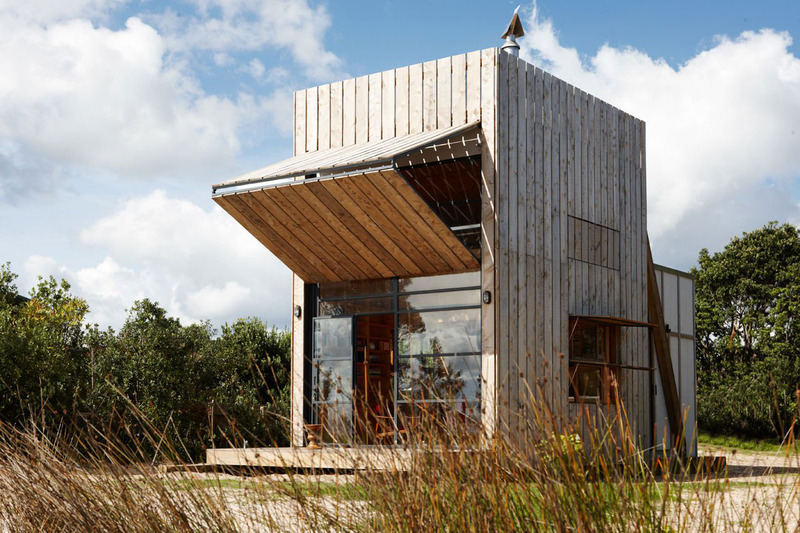 The Redwoods Treehouse located near Warkworth, north of Auckland, New Zealand was part of an advertising campaign for the Yellow Pages. 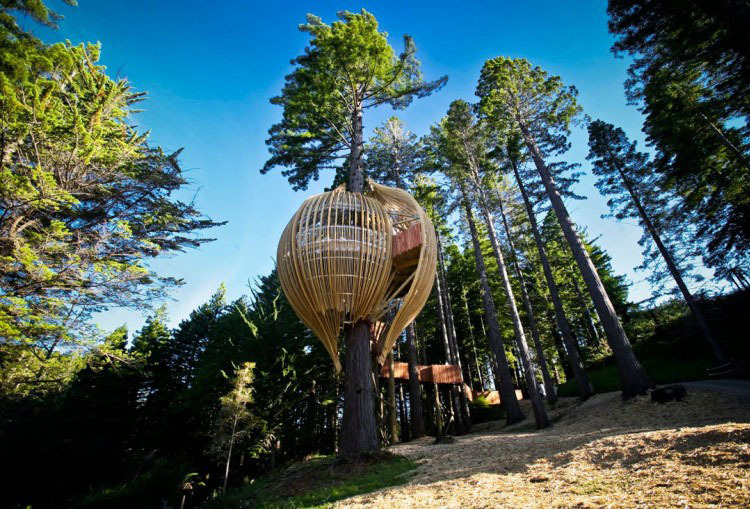 This treehouse restaurant on the edge of a redwood forest was designed by Pacific Environment Architects, Ltd. Access to the Treehouse is provided by an elevated tree-top walkway built using redwood milled on site. 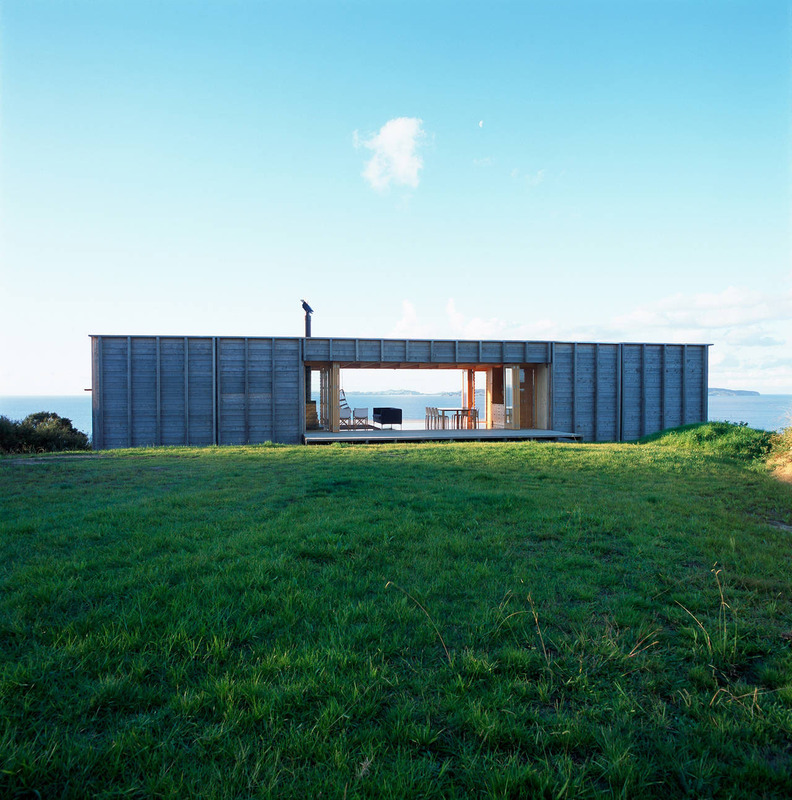 The vertical fins and slats are built from sustainably grown pine and poplar.